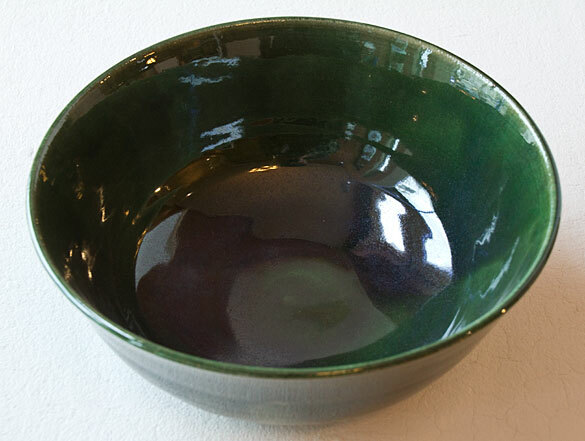 Stop by Gallery Calapooia tomorrow, Friday, July 11, to see gallery artist, Dennis Johansen, demonstrating how he throws his beautiful pots. Dennis will have his potter’s wheel set up on the sidewalk outside the gallery from 9:00 am – 1:00 pm. You can also see Dennis demo his techniques on Saturday, July 12, starting at 9:00 am. This entry was posted in Event, Gallery and tagged ceramics, demonstration, Dennis Johansen, pots, pottery on July 10, 2014 by Rob Robinson.